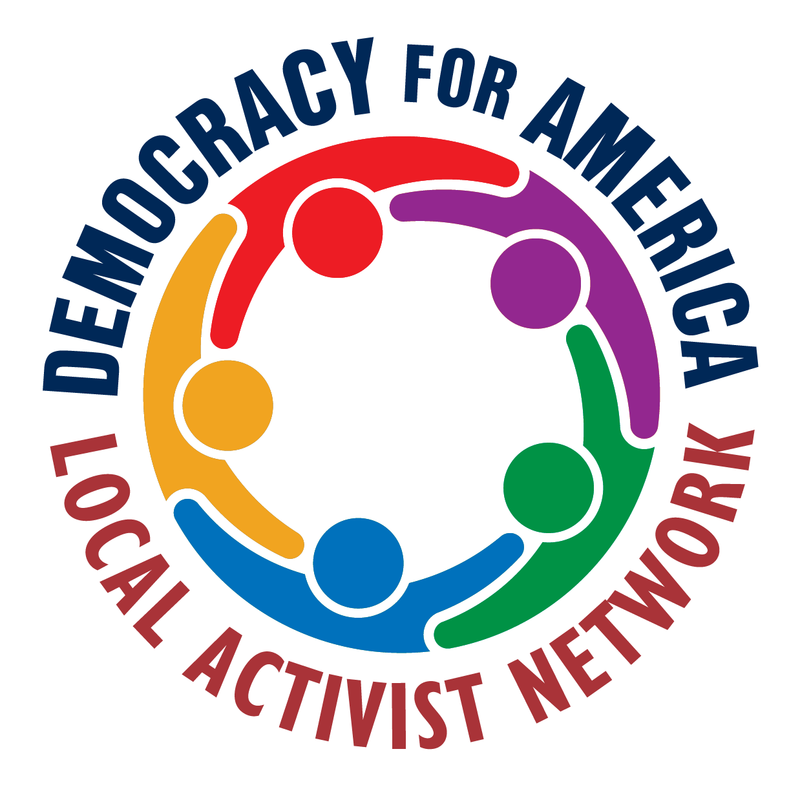 Democracy for America is rooted in the offline activism and organizing by members in all 50 states, many of whom have been part of local DFA groups since 2004. These groups recruit, endorse, and support candidates at all levels of office, work for change at the local, state and federal levels, and hold the Democratic party accountable to progressive voters. Creating and sustaining a community of committed, mobilized and well-trained activists gives us the power to resist Trump's agenda of hate, to elect progressive champs, and to build a reflective democracy. Join or start a local DFA group here. Create your own petition with YouPower.